Woo hoo! The Kinmel Arms have been listed in The Independent 50 Best gastro pubs 2015 in the UK! 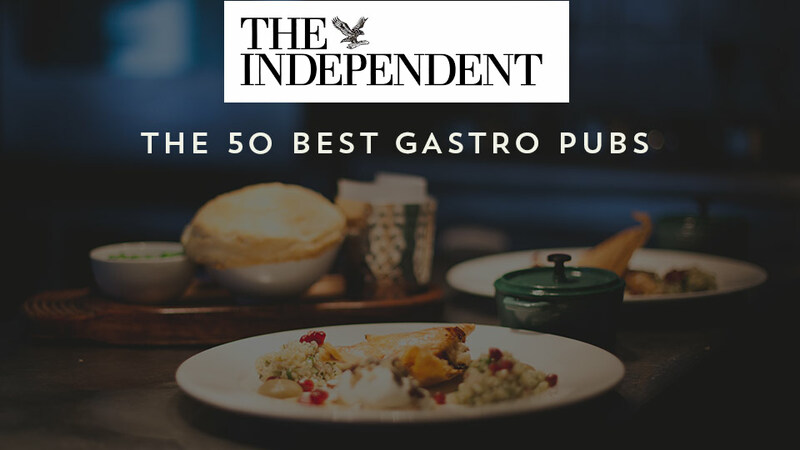 What a fantastic accolade – find out more by reading this article from Sophie Morris, Food writer for The Independent.